so i briefly thought this was an impala when i looked quickly at the small thumbnail images. 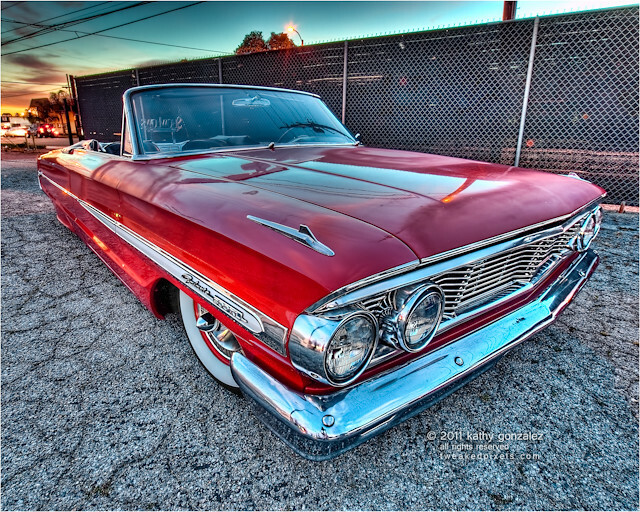 when i opened the file, there it is right on the front side, the insignia "galaxie 500xl." errr. and a showlows thingy in the back. my bad, ronnie. anyone planning on going to the ruby's show on friday? first one of the season? maybe i'll make a brief stop at chubby's too. not sure about the garden grove show...has been disappointing the last few times, but maybe since pep boys cancelled, everyone will be back. i'm hoping to find the time...don't think i'll make it to riverside that night.